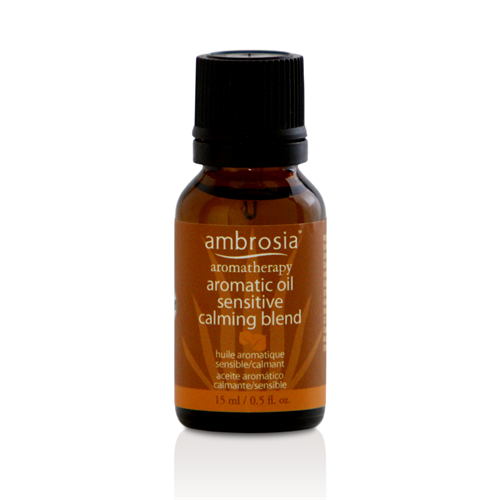 A relaxing blend of essential oils ideal for sensitive skin types. Vitamin E blended with oils from Lavender, Valerian Root, Chamomile, Cajeput, and Grapeseed soothe skin while also providing antioxidant properties. Can be mixed with moisturizer or mask. I am a frequent sufferer of headaches, and have frequent tension around my eyes. I found out about this aromatic oil from a friend and wish I had found it sooner! The lavender smell is the primary smell, and it smells amazing. 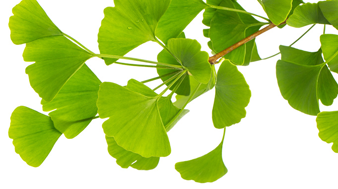 I dabbed some on my temples, on the tense areas around my eyes, and under my nose, and it gets rid of tension! I now have the bottle at home as well as on my desk at work. I also found out that you can add it to lotions, so I add it to my unscented lotion at night when I want to relax. I also bought the Hydrophyllic oil and blend it with that for a massage oil. Amazing!!!! Lavandula angustifolia (Lavender) Oil, Rosa gallica & Rosa centifolia (Rose Petal) Oil, Litsea cubeba, Valeriana officinalis (Valerian) Root Oil, Melaleuca leucadendra (Cajeput) Oil, Matricaria recutita (Chamomile) Oil, Vitis vinifera (Grapeseed) Oil, Tocopherol, Oxy CA (Rosmarinus officinalis Leaf Extract CO2 and Ascorbyl Palmitate and Caprylic/Capric Triglycerides and Ascorbic Acid and Tocopherol and Citric Acid). Mix several drops with a moisturizer or mask (we suggest Soy-Apple Mask), or apply directly to clean skin before a moisturizer. Always follow with a moisturizer or mask. Never apply alone.